The Hauppauge-based advertising agency Austin & Williams (A&W) announced today that it has been selected as marketing partner to National Dental, PLLC. 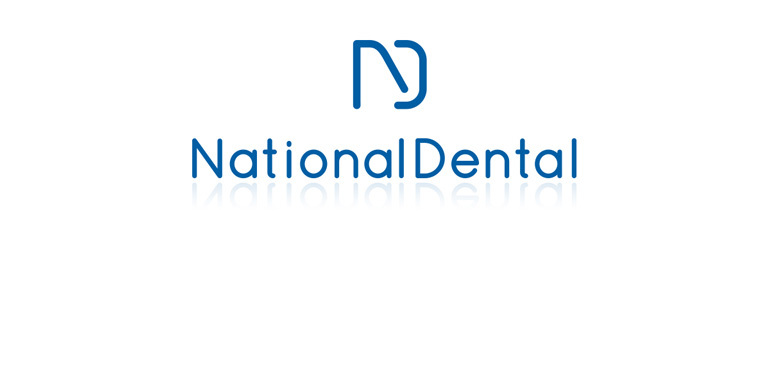 A provider of superior patient-focused dental care through a complete spectrum of dentistry services, National Dental selected the Long Island marketing, advertising and digital agency following an extensive region-wide search. With 10 locations across Manhattan, Queens and Long Island, National Dental’s professional staff uses state-of-the-art technology and the latest techniques to bring personalized care in general, restorative, preventative, cosmetic and specialty dental services to every patient every day. Austin & Williams is a full-service advertising firm that creates ideas that inspire action for clients in healthcare, higher education and financial services. Named one of the fastest-growing agencies nationwide by Agency Post, A&W’s healthcare roster includes long-term clients PM Pediatrics and the Orlin & Cohen Orthopedic Group.